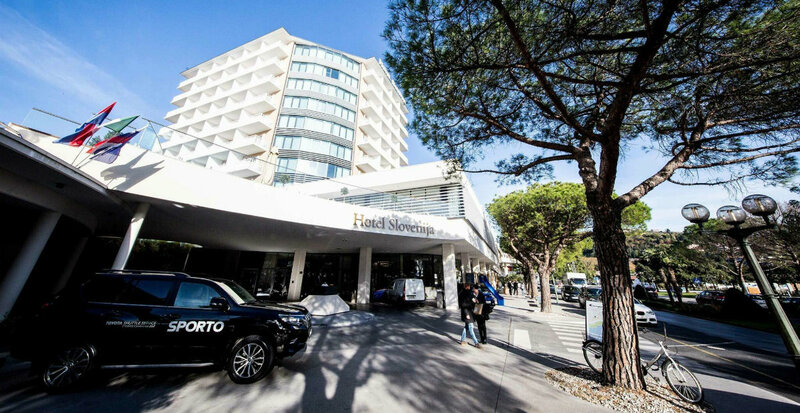 SPORTO 2019 will be held at Congress centre Portus (Mind Hotel Slovenija 5*) in Portorož. The prestige of a five-star hotel. The Mediterranean and Istria interwoven. Elements of both traditional and modern life – in the hotel, rooms and services. In the foreground is the story of cultivating the mind and white salt crystals. Everything for premium comfort and your relaxation. The prestige of perfect balance. Portorož and Piran are the center of an amazing piece of the Mediterranean on the west coast of the Istrian peninsula. Holiday-relaxed Portorož, in a sheltered bay, is endowed with an extremely beneficial coastal climate and an exceptional health resort tradition. Its neighbour, the ancient Piran, is one of the most beautiful Mediterranean cities and the best preserved old towns in Europe.